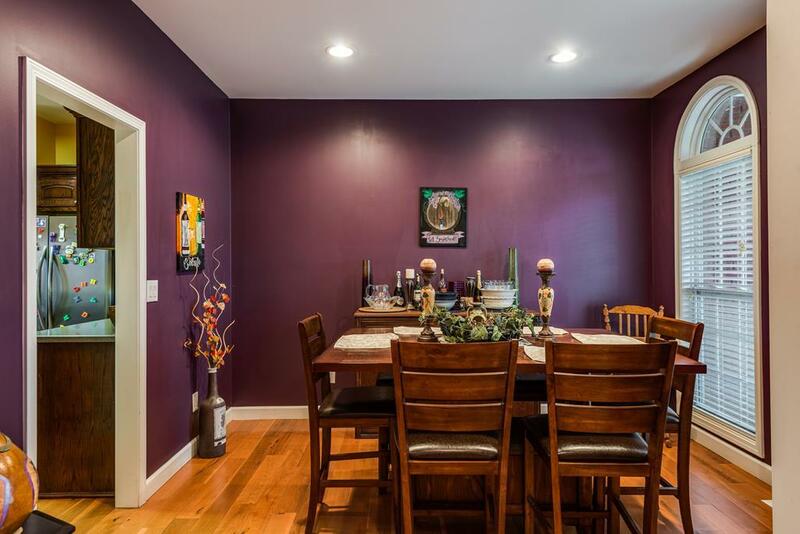 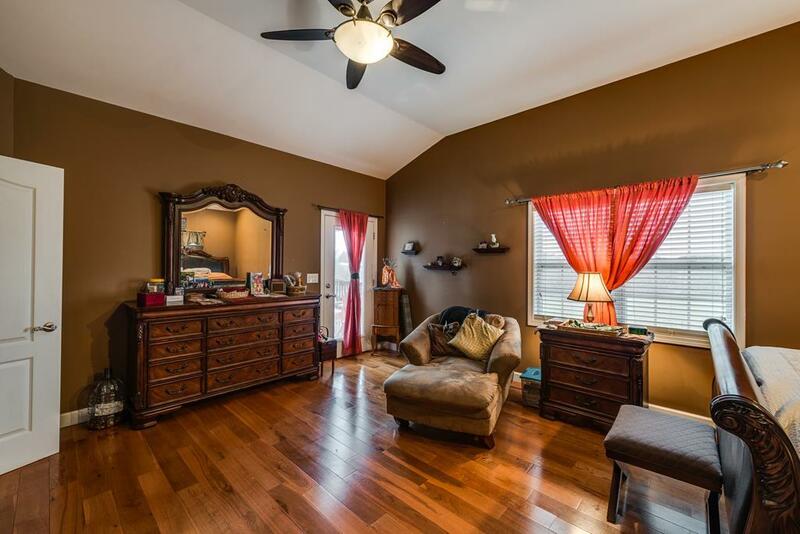 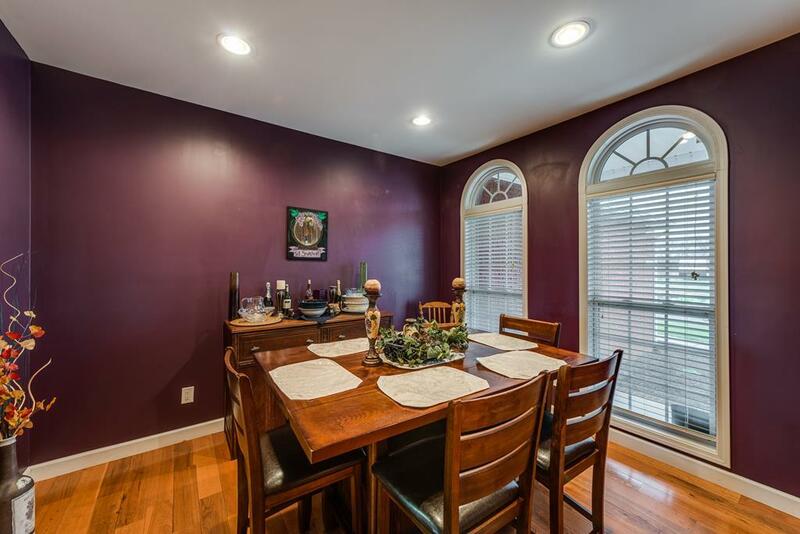 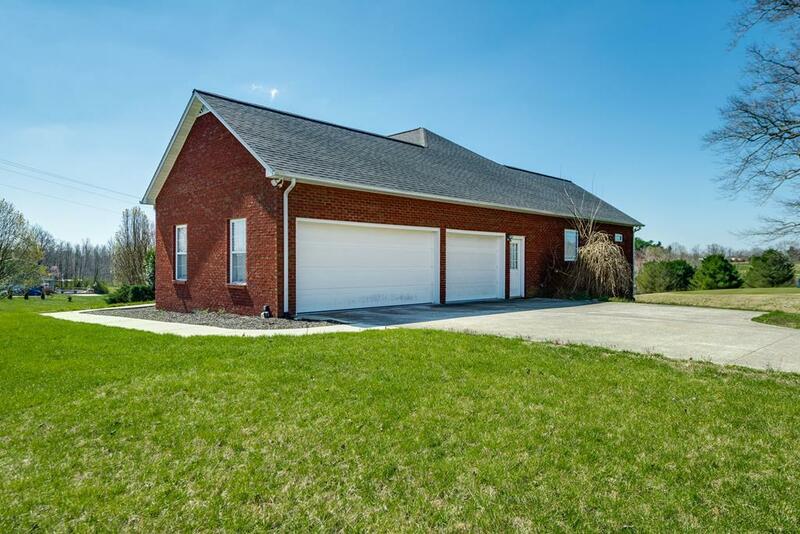 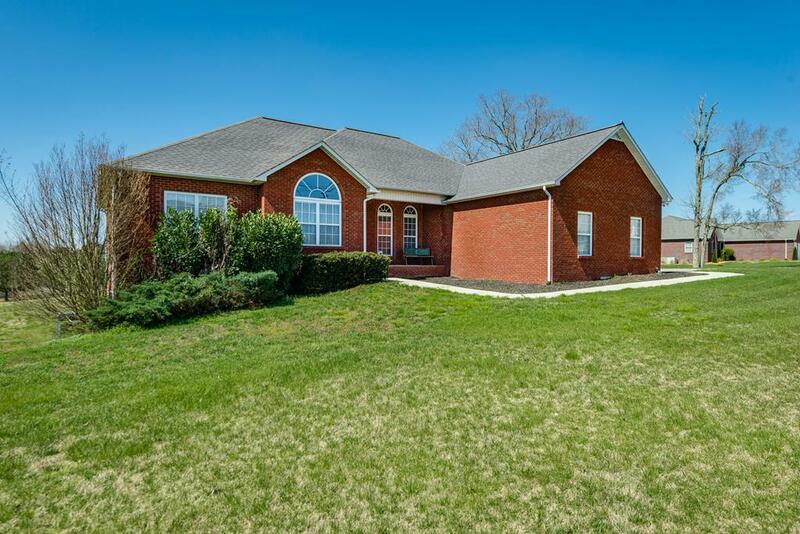 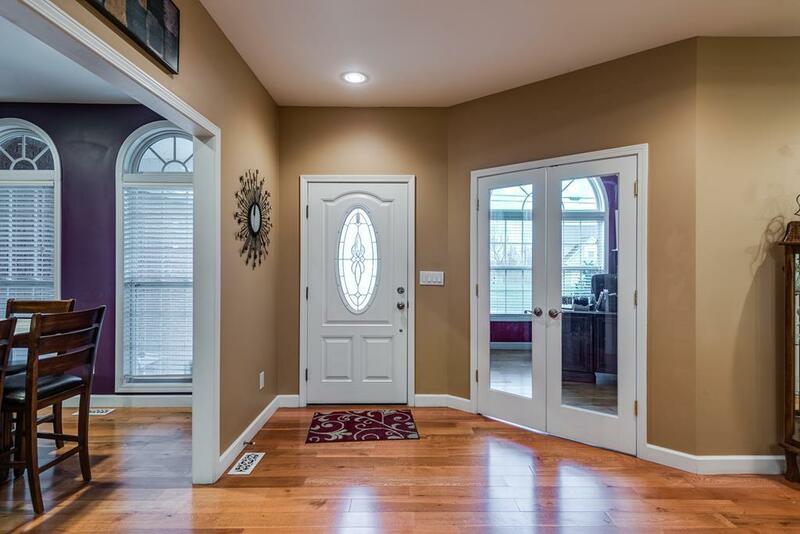 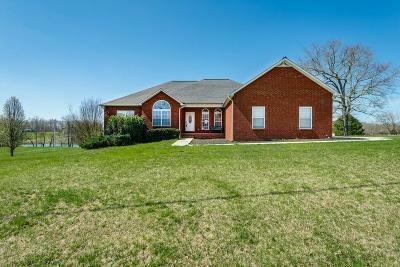 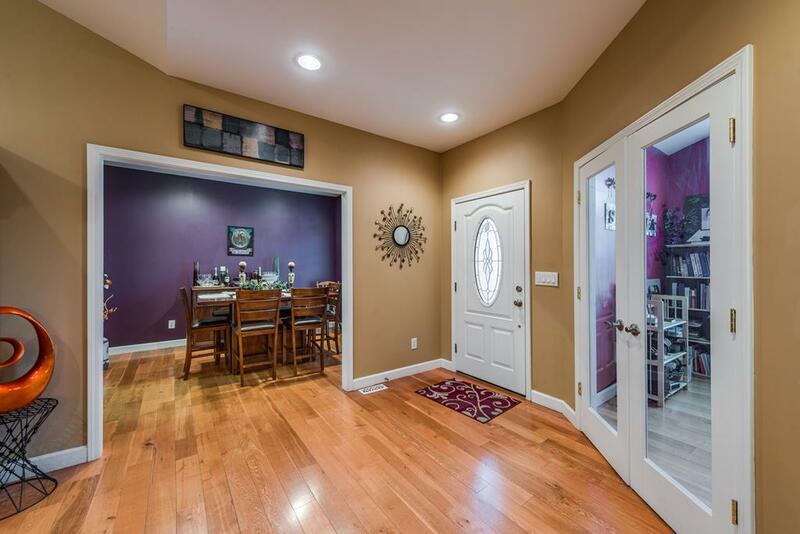 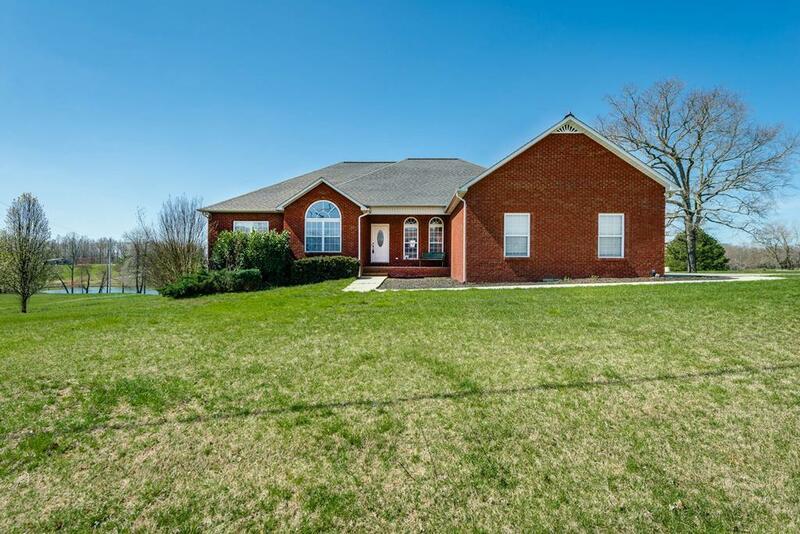 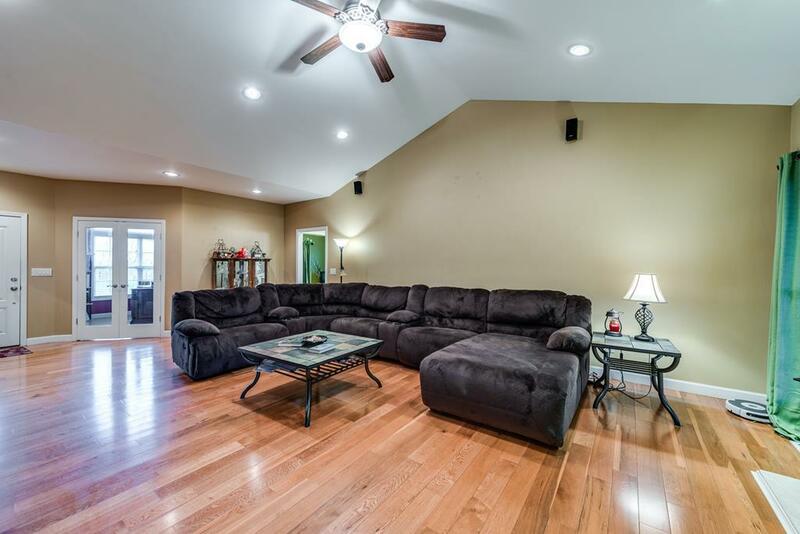 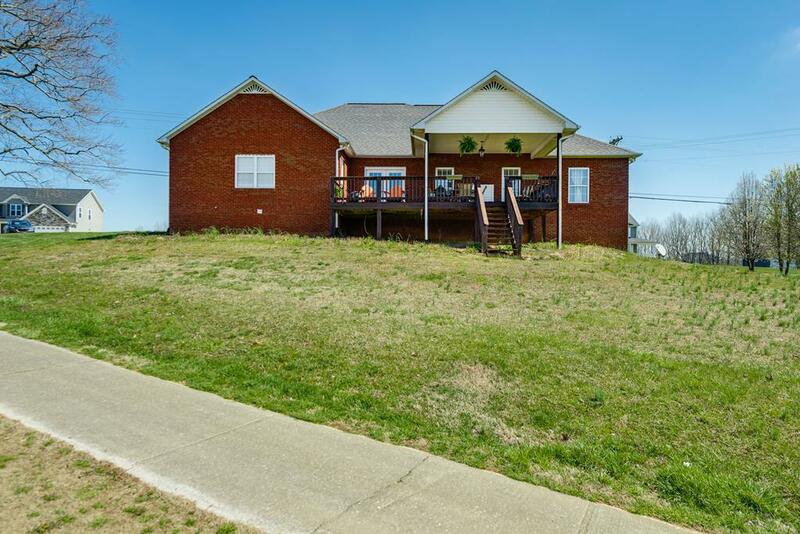 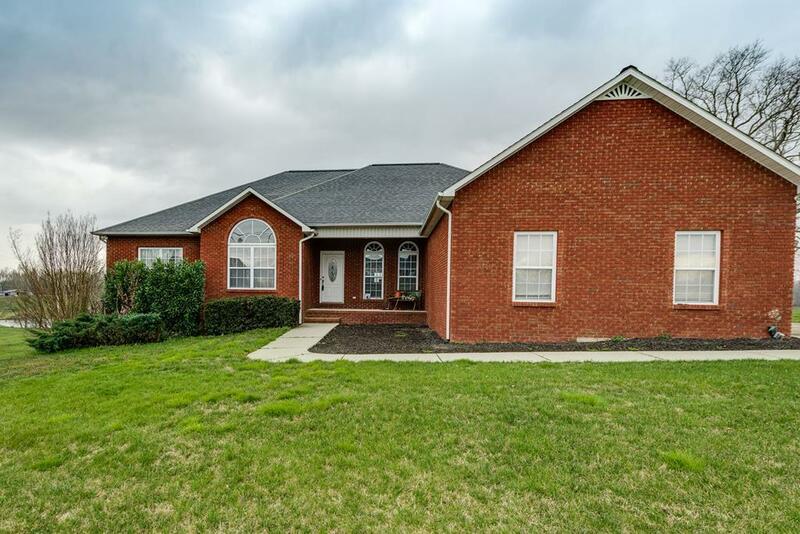 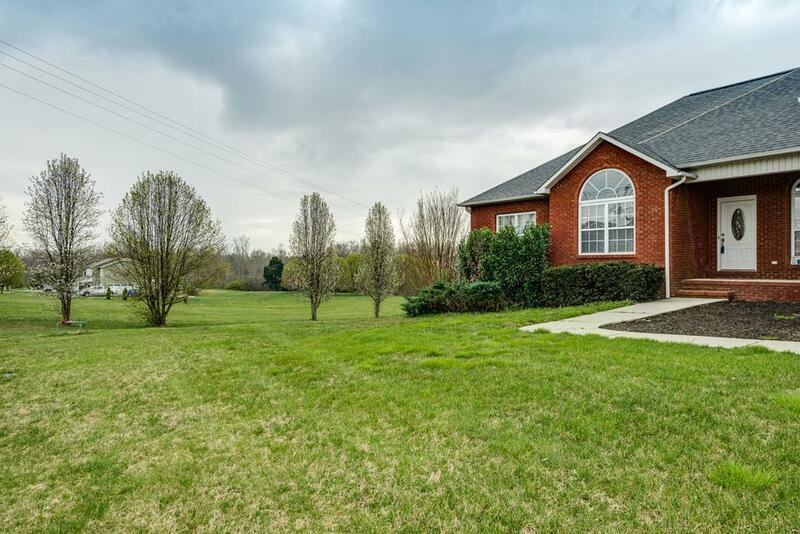 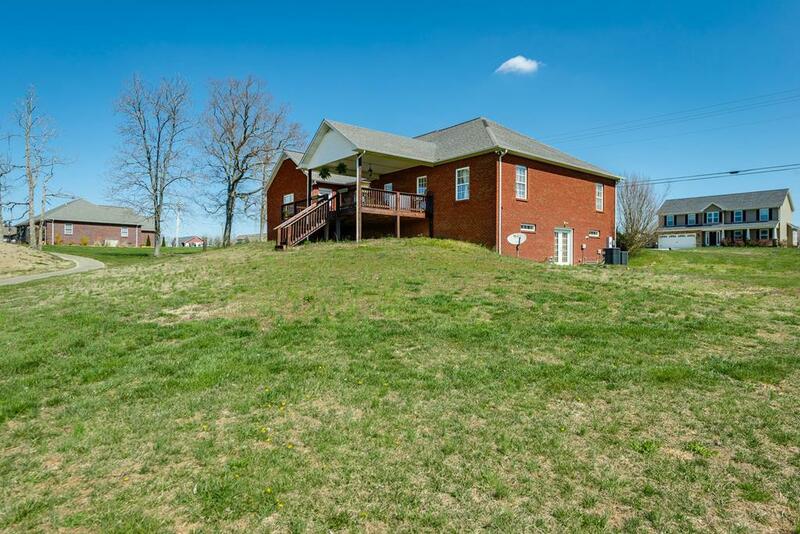 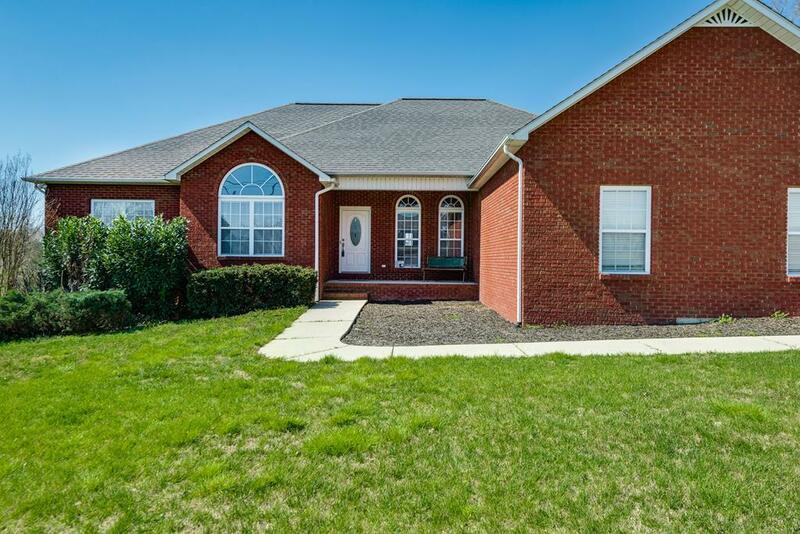 This one level brick home with full basement features 3 bedrooms and 2 baths on the main floor, with vaulted ceiling in the living room. 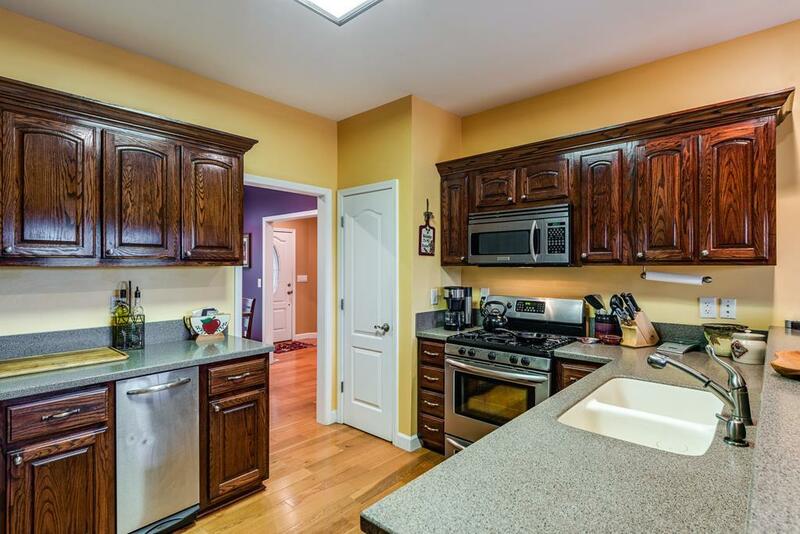 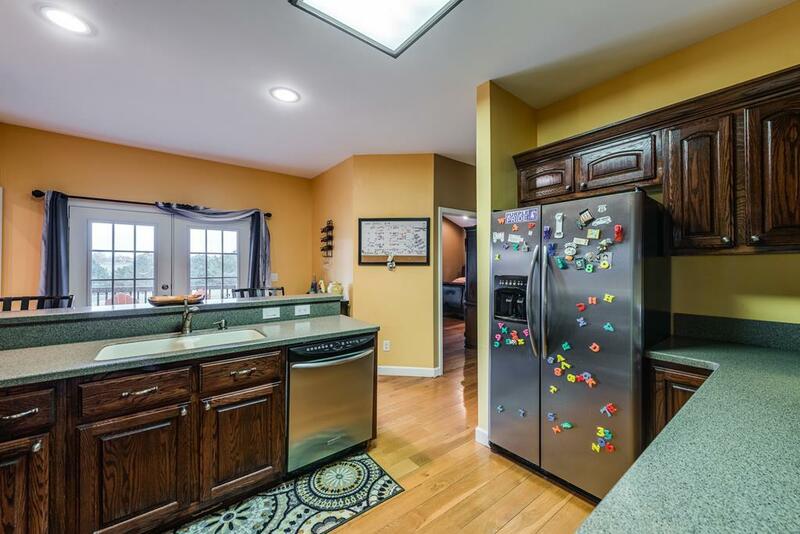 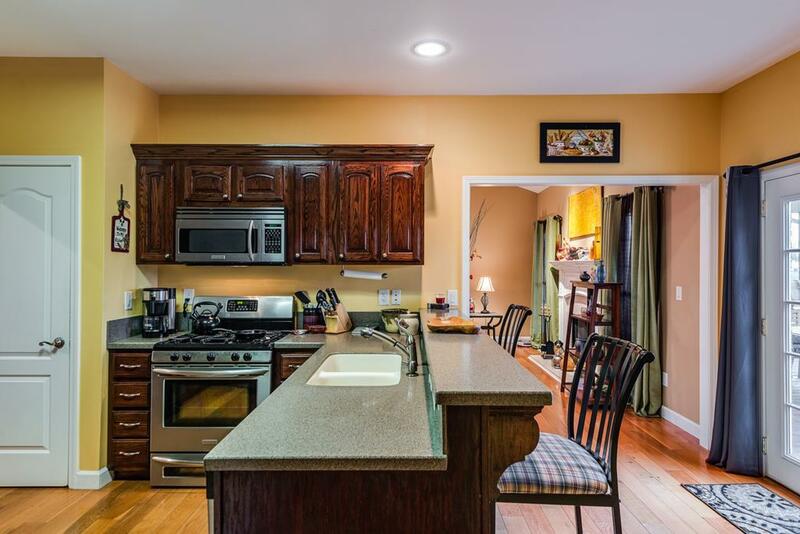 Solid surface counter tops in kitchen. 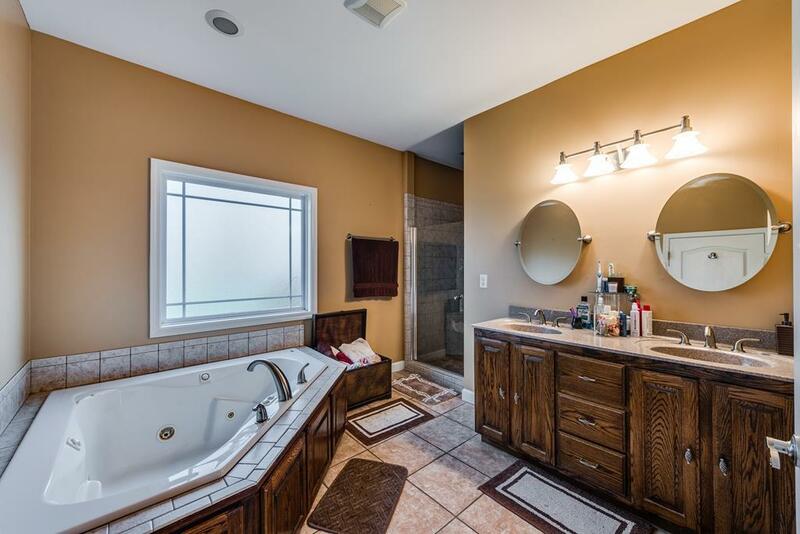 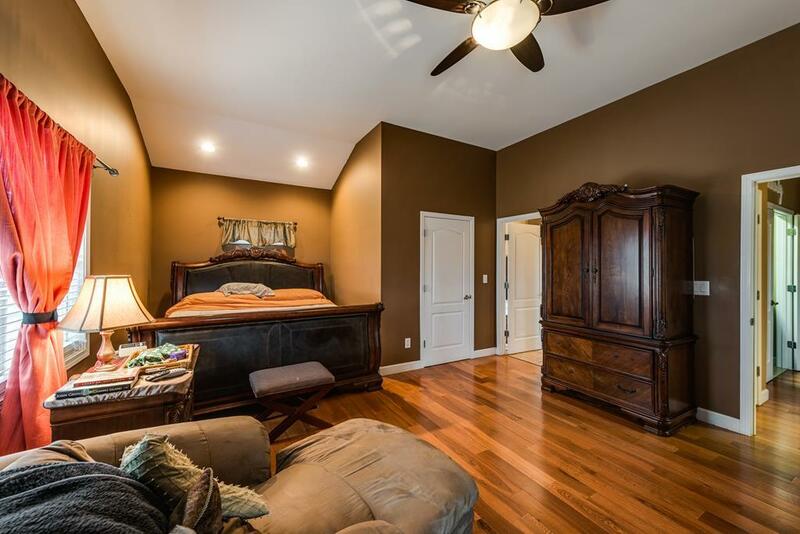 Large master suite with tile shower and jet tub. 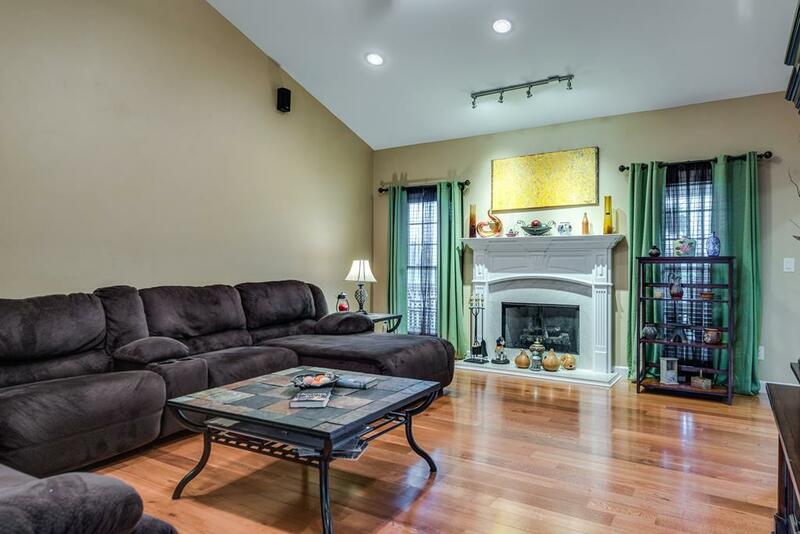 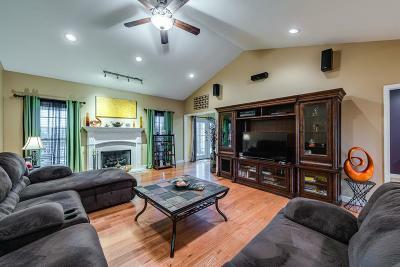 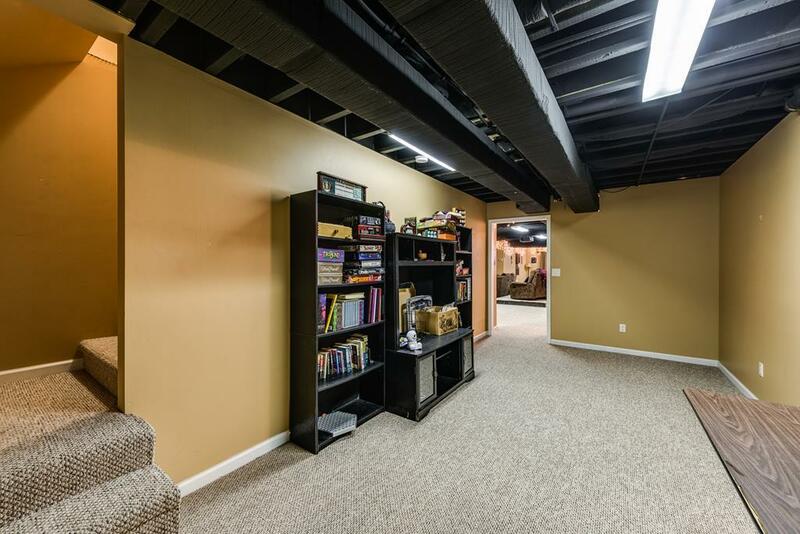 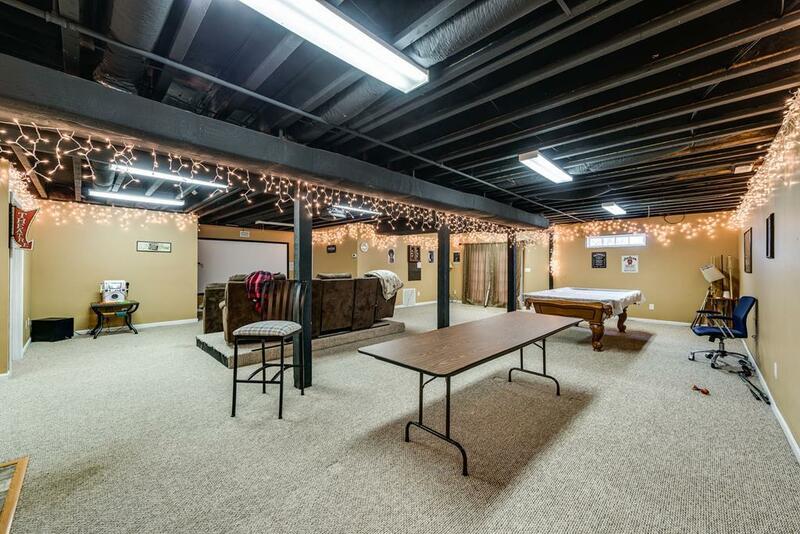 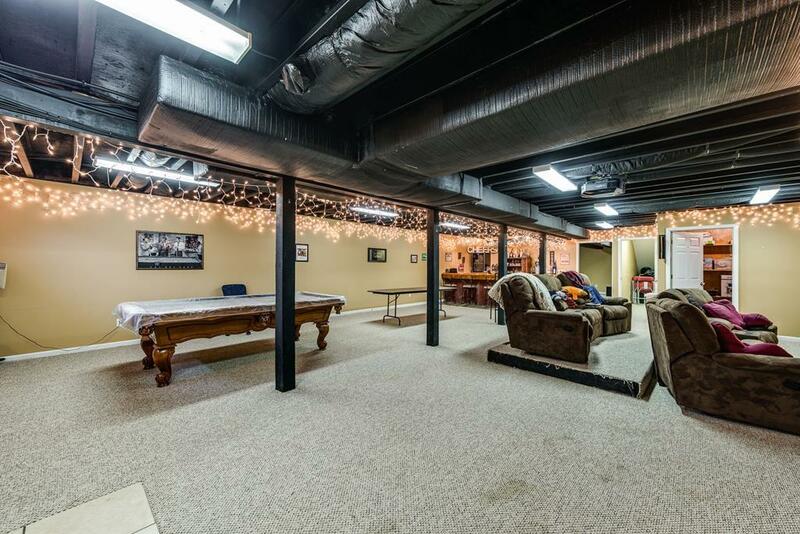 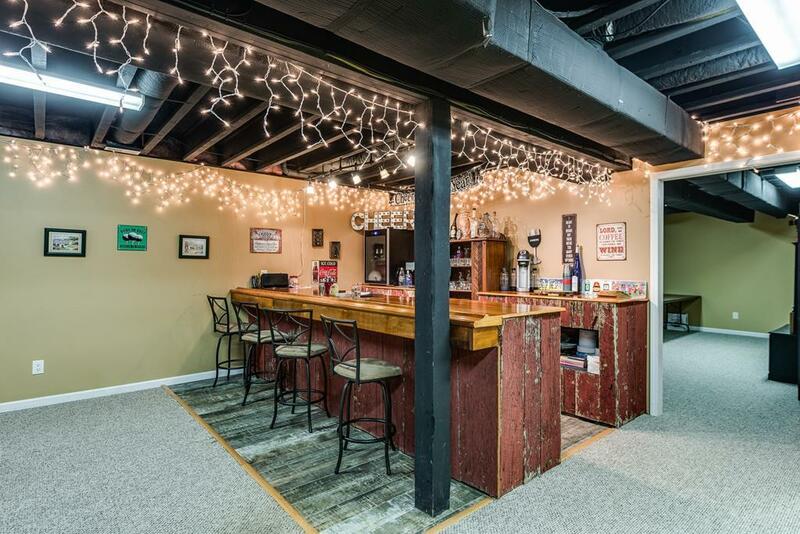 The basement is fully finished with a theater room, entertainment area, and wet bar. 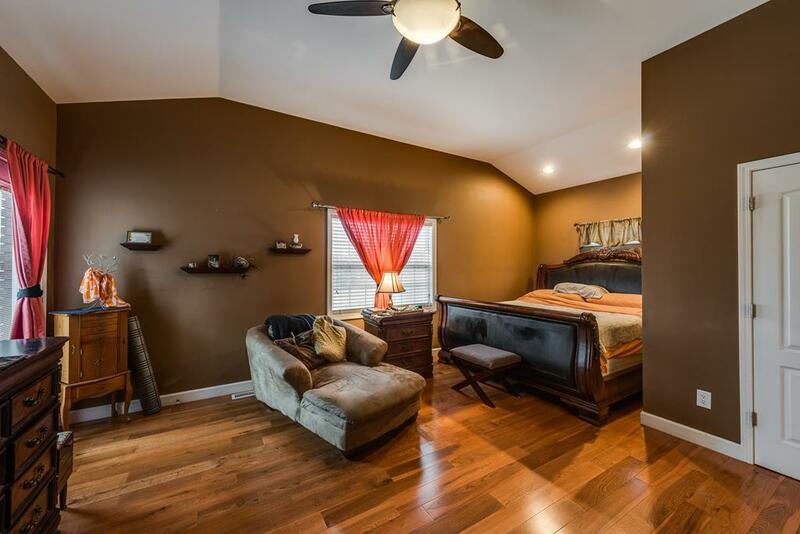 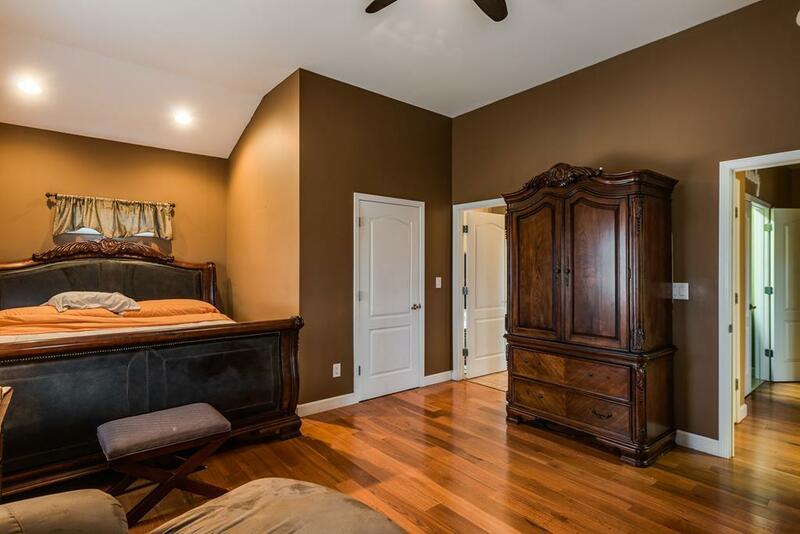 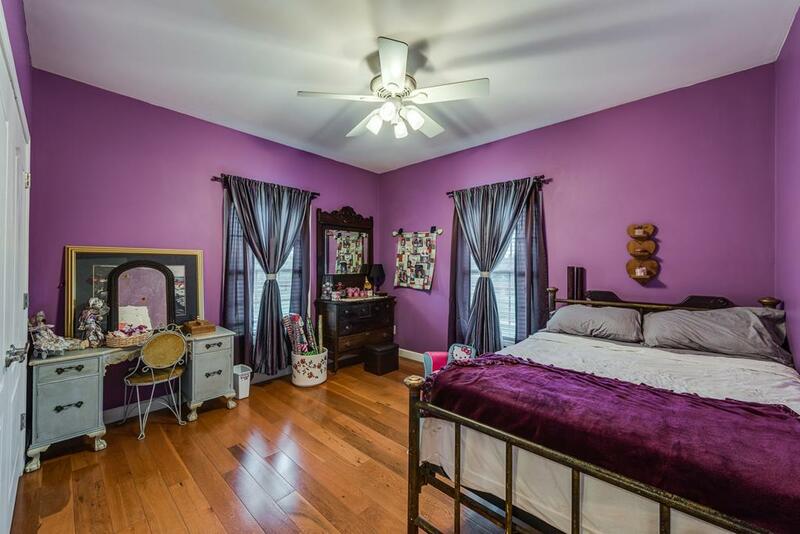 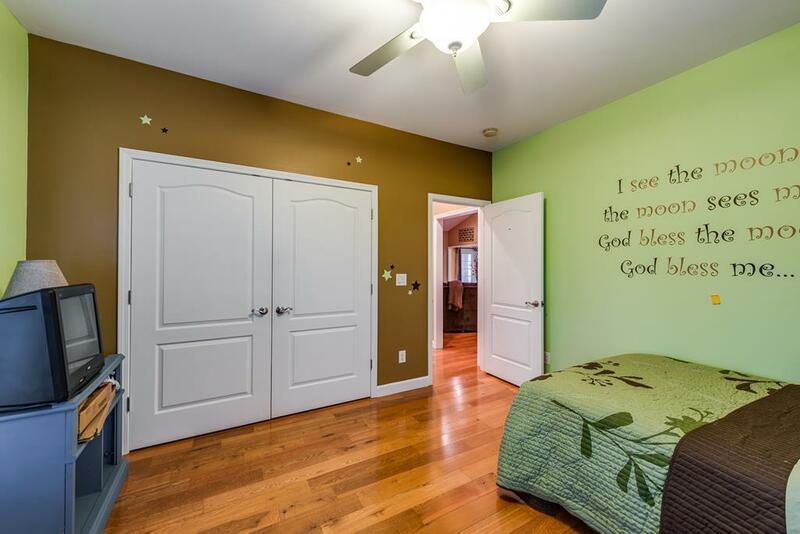 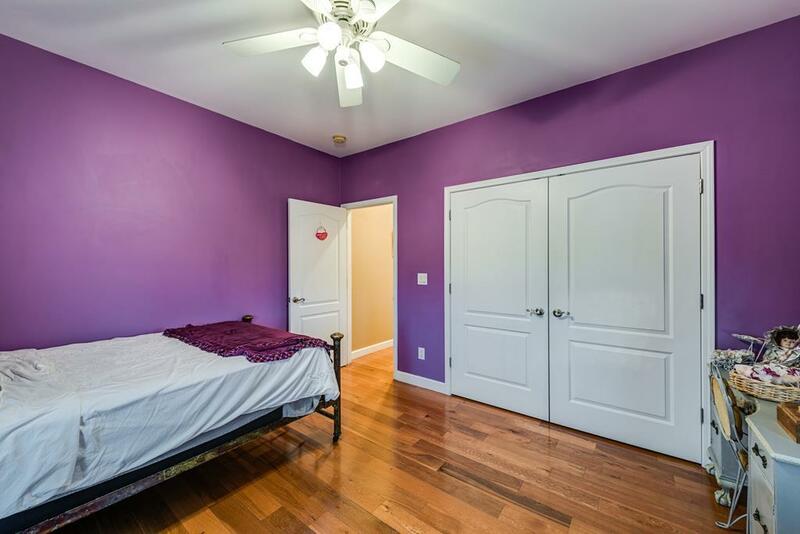 Also another room that could be used as a bedroom with full bath. 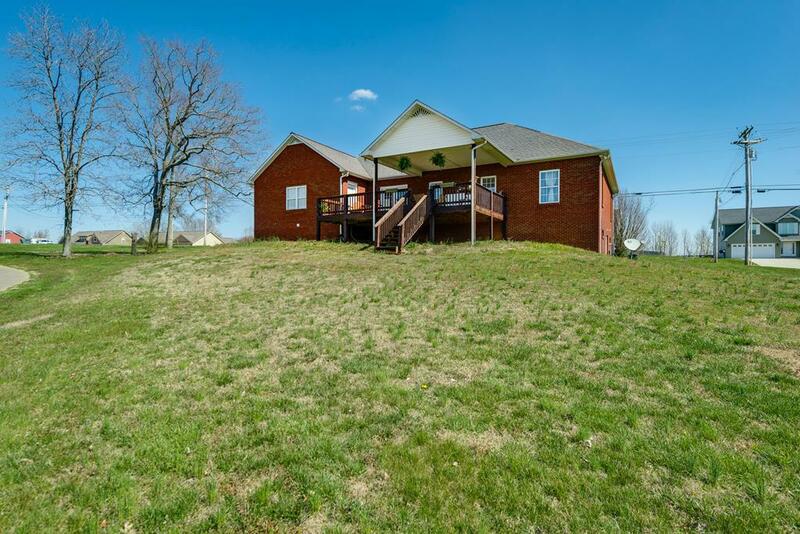 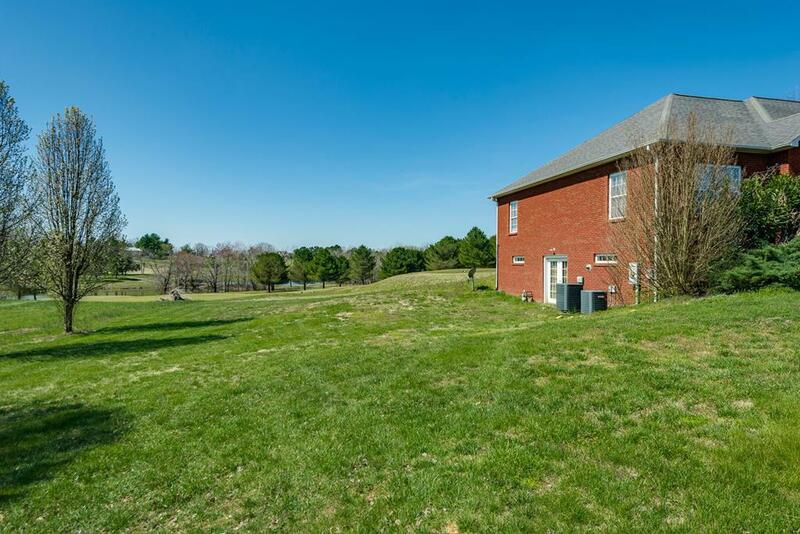 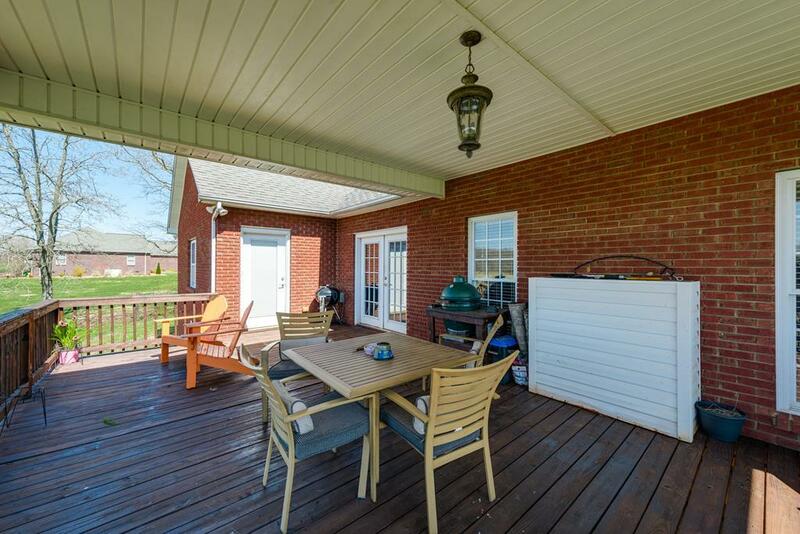 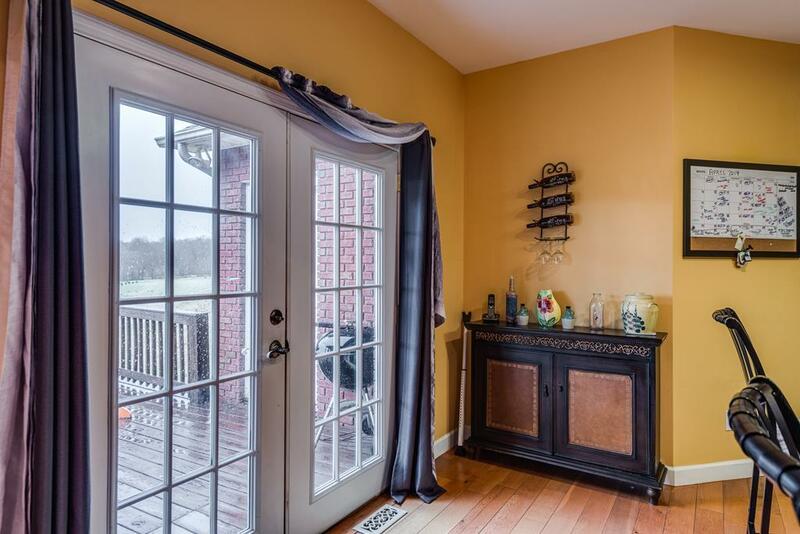 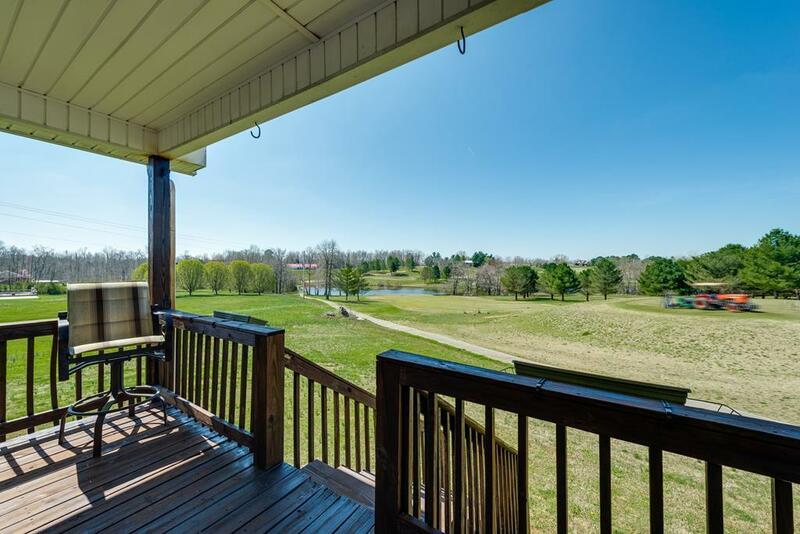 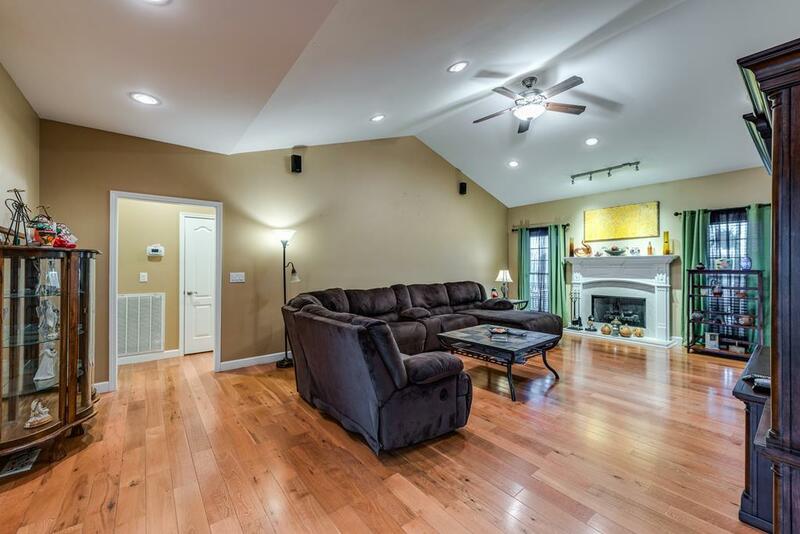 Sit on your covered back porch and enjoy the back yard or watch the golfers at Southern Hills golf course. 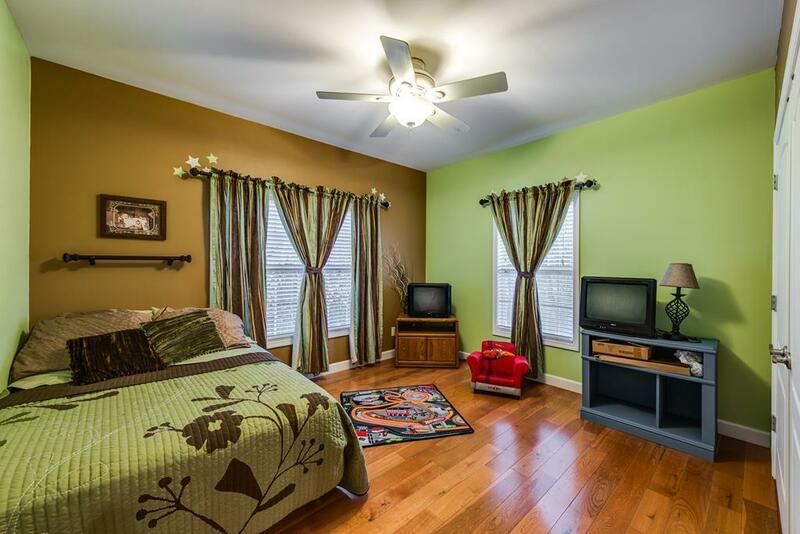 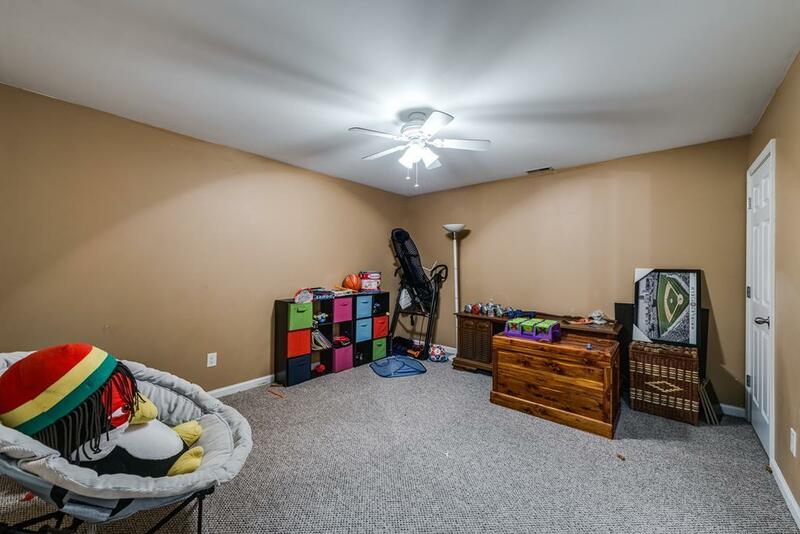 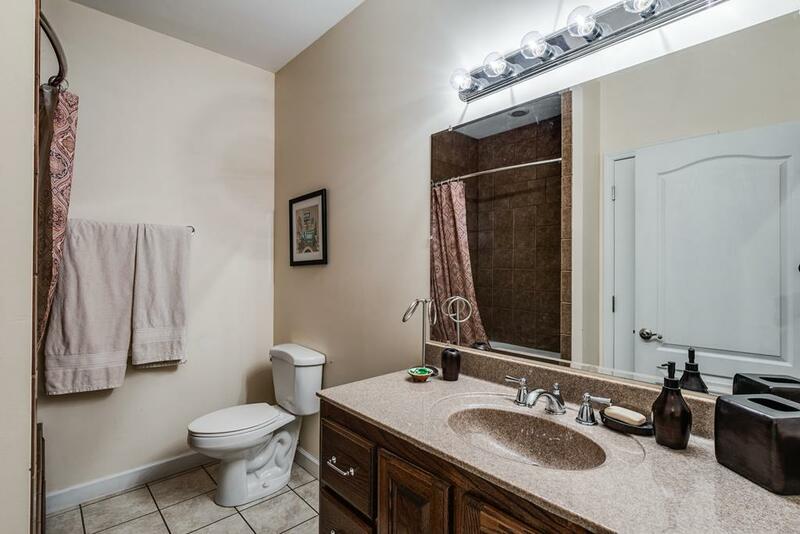 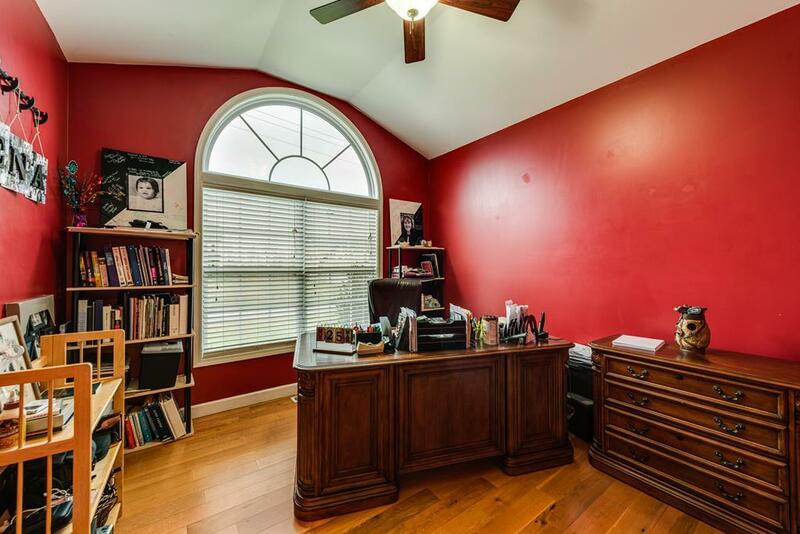 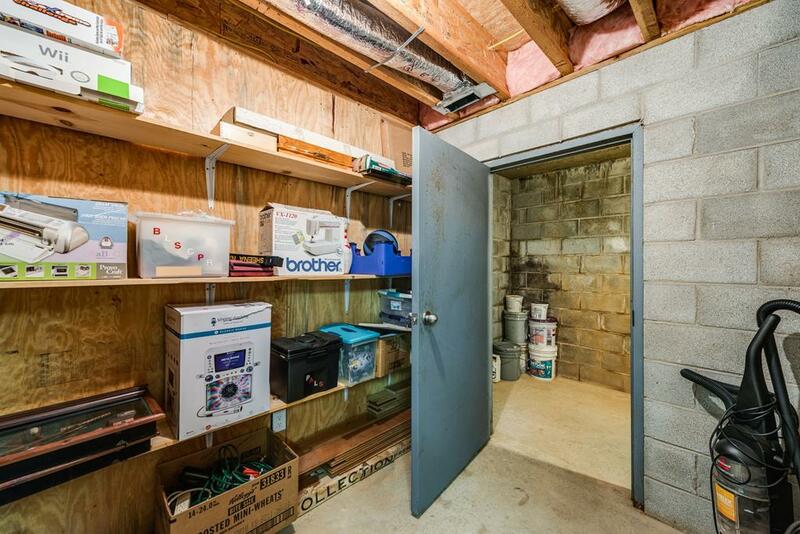 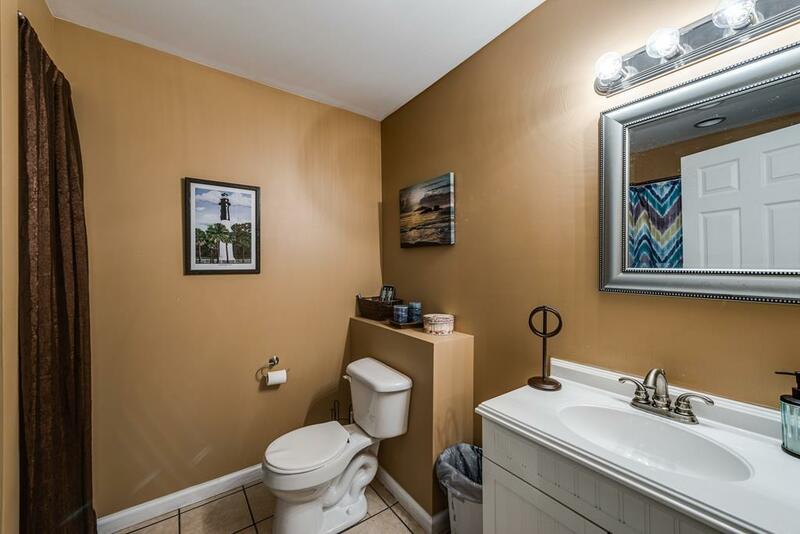 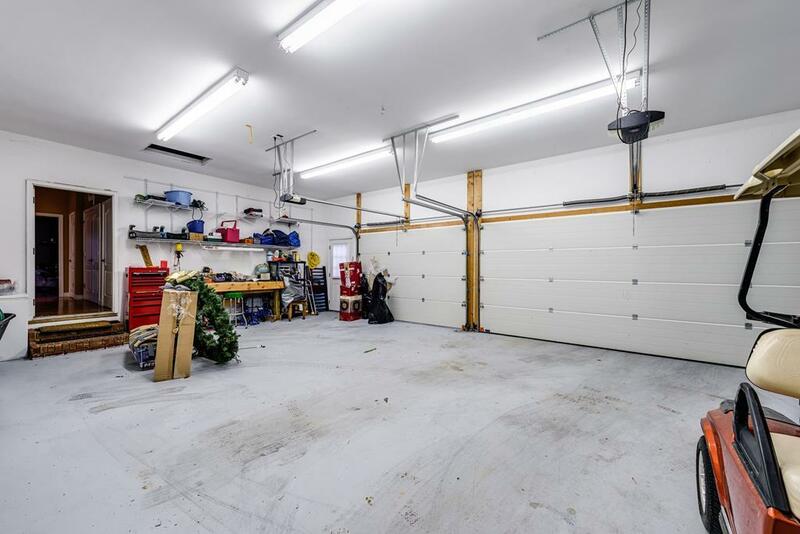 All of this for less than $100 per sq. ft.